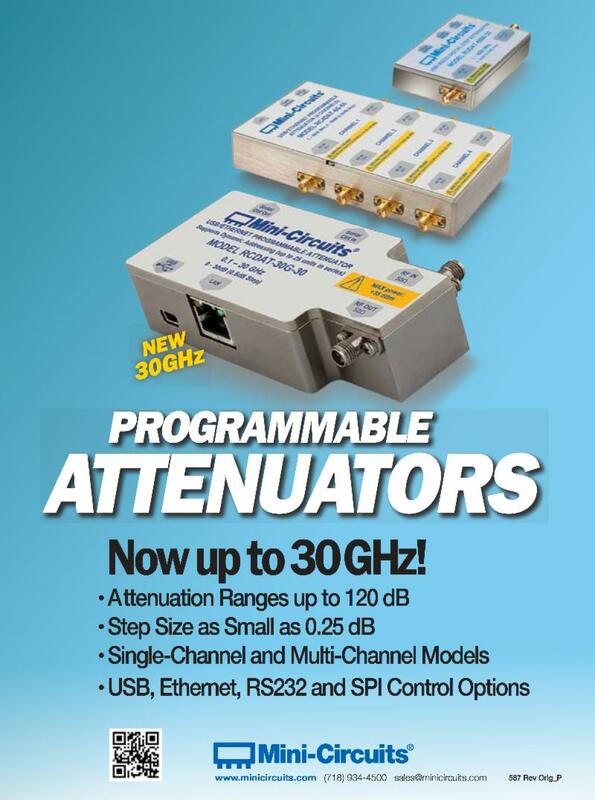 Check-Out Mini-Circuits New Programmable Attenuators. We have a huge range available!!!!!!!!! !